The kits are available at 18 Costco stores on the West Coast, and may expand further. 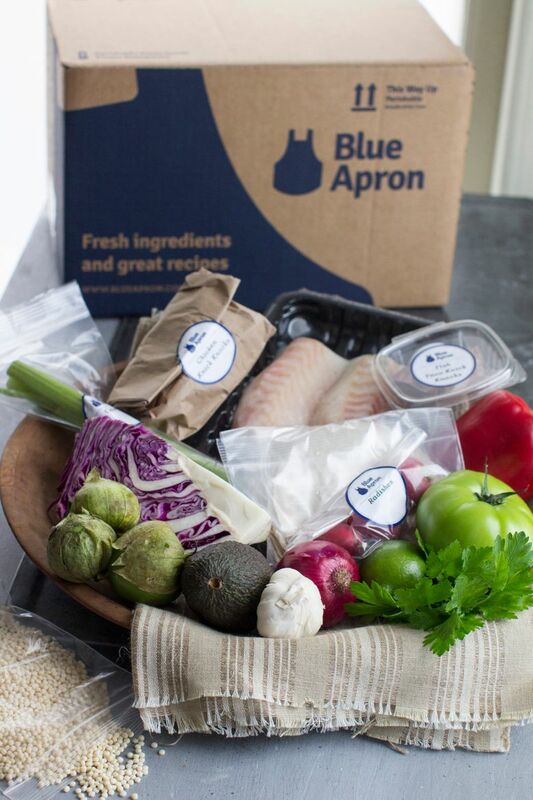 NEW YORK (AP) — Blue Apron is selling its meal kits at some Costco stores, its first deal with a retailer and an effort to expand to customers beyond the online subscribers who receive the boxes at home. The New York-based company, which has struggled since it went public nearly a year ago, faces increasing competition from other meal-kit sellers. Walmart has rolled out easy-to-make dinners in more of its stores, supermarket operator Albertsons bought a meal-kit company last year and Amazon.com sells meal-kits online. The kits are available at 3 Costco stores in the San Francisco Bay area and 15 stores in the Puget Sound area, and may expand further. Blue Apron Holdings Inc. shares are down 48 percent this year and were little changed Thursday, despite reporting a smaller loss and higher revenue than analysts had expected.